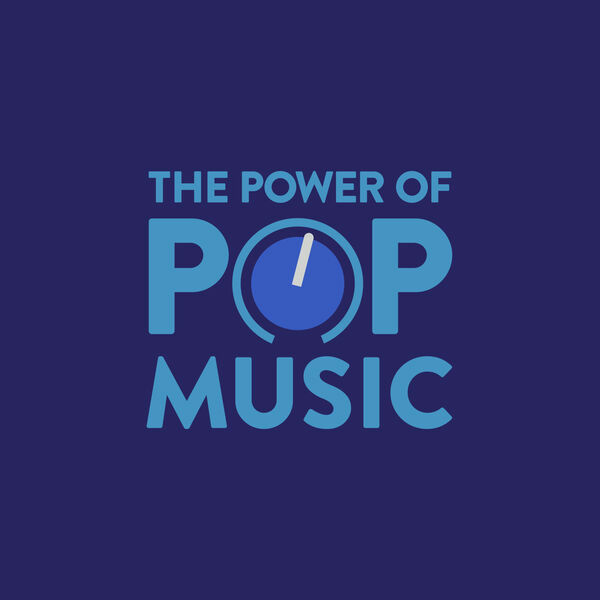 The Power of Pop Music - What is a pop song? What is a pop song? Pop music is so hard to categorize because of its generality. The fact that "pop" is a derivative of "popular" doesn't make it easier. Is it actually a genre or a way to classify mass interest? We even identified some commonalities and attempt to understand the formula for creating a hit pop song!